Ron Eo is a graduate student at the USC Suzanne Dworak-Peck School of Social Work and COBI Fellow in Social Innovation. He spent a semester placed at the Center for Innovation and Research on Veterans & Military Families full-time. 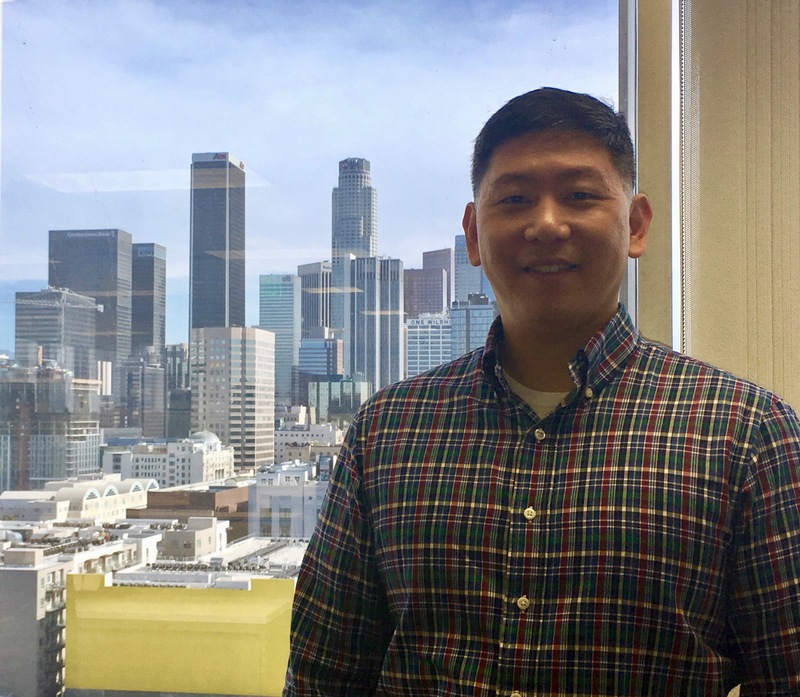 Here, he talks with Nathan Graser, CIR’s community program administrator, about military life, his decision to attend USC, and the importance of innovation for creating change. NG: Can you say your name? NG: What did you do in the military? NG: And what do you do now? A nationally recognized nonprofit begun by a group of USC School of Social Work students has found a new home within the school’s military research center. 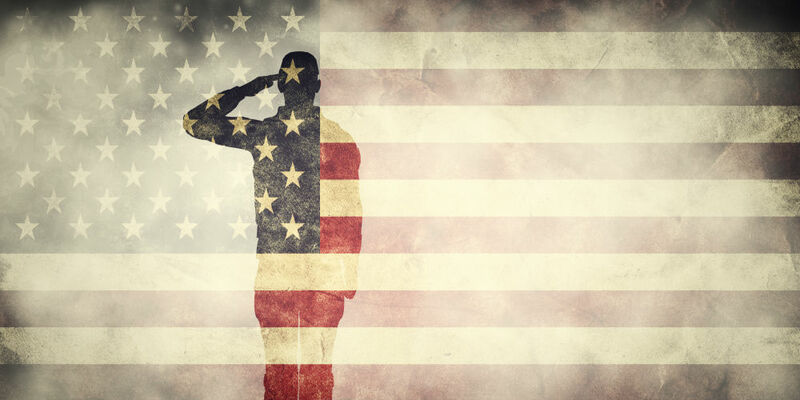 The Military Acceptance Project, which began in 2011 as a student initiative, provided information and resources to lesbian, gay and bisexual service members before the repeal of “don’t ask, don’t tell,” the law barring these individuals from openly serving in the military. MAP’s work in promoting equality and acceptance among military service members, veterans and their families, received White House recognition in 2012 as a Champion of Change.